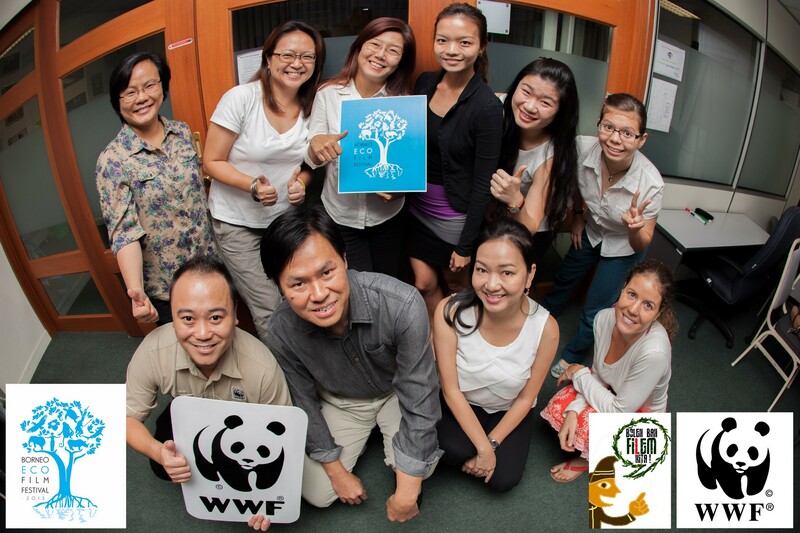 This year’s Borneo Eco Film Festival 2013 is set to be more exciting with the coming on board of WWF-Malaysia as its official partner in Boleh Bah Filem Kita! 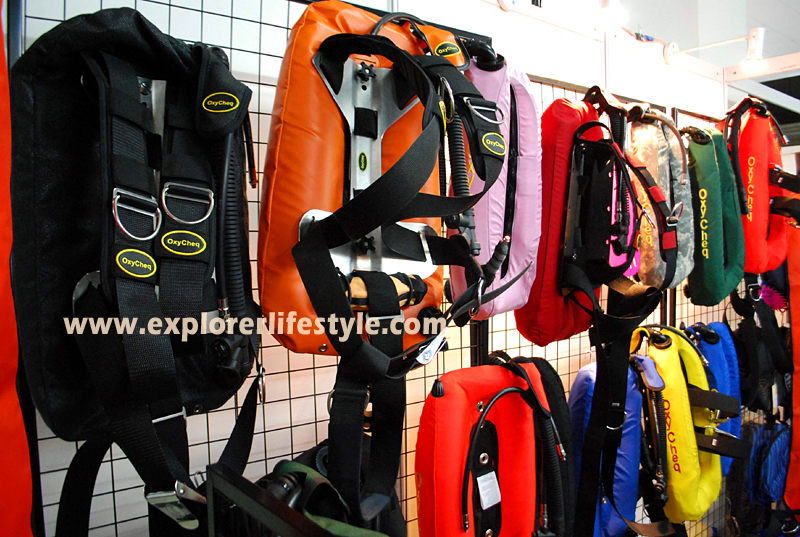 The festival, which will be held from Sept 27 to 29, aims to highlight the relationship between local people and Borneo’s natural heritage through the showcasing of environmental films. The “Boleh Bah Filem Kita!”, which is one of the core events of the festival, is an eco-film competition where local film-makers show how people relate to their environment through a short-film. WWF-Malaysia executive director and chief executive officer Datuk Dr Dionysius Sharma described the partnership as synergistic.”The annual film festival aims to celebrate Borneo’s bio-cultural diversity and WWF-Malaysia has the mission to achieve a future where people live in harmony with nature. 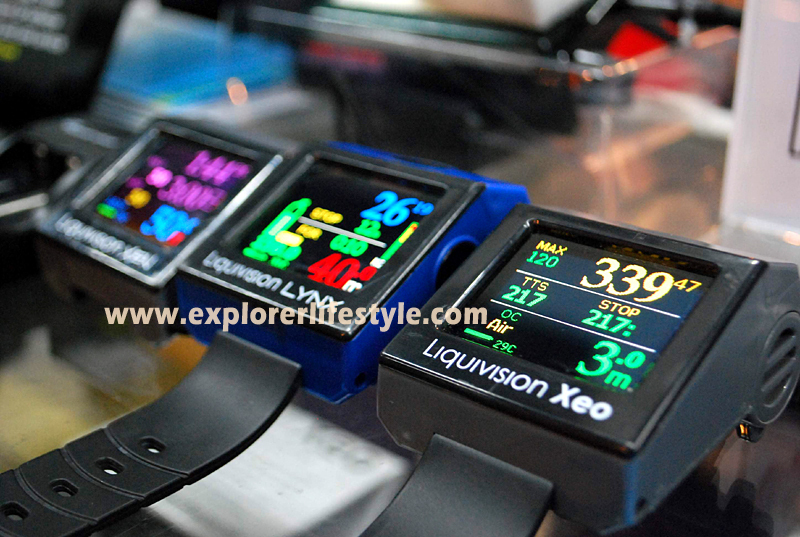 “We are pleased to support this event as their goals are very much in line with ours. 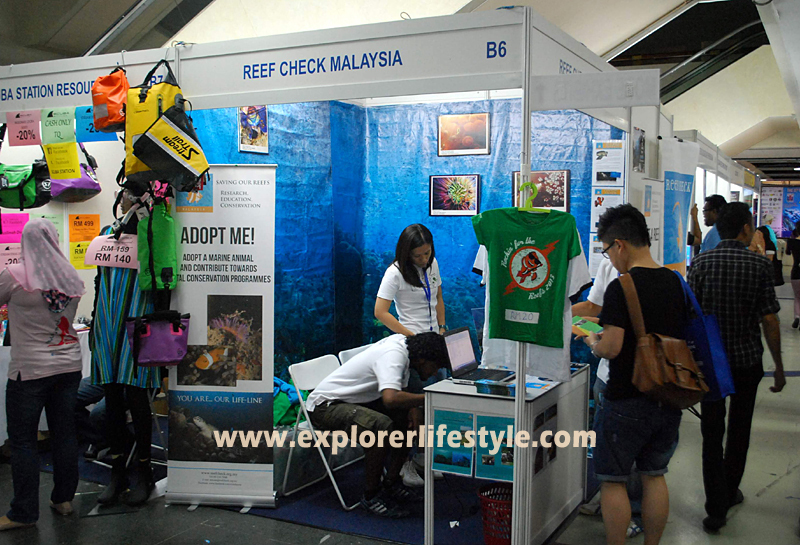 The relationship between people and their natural environment has never been so vulnerable,” he said in a statement, yesterday.WWF-Malaysia believes that a better future can be achieved with awareness and education and the BEFF is an exemplary platform for this, he added. 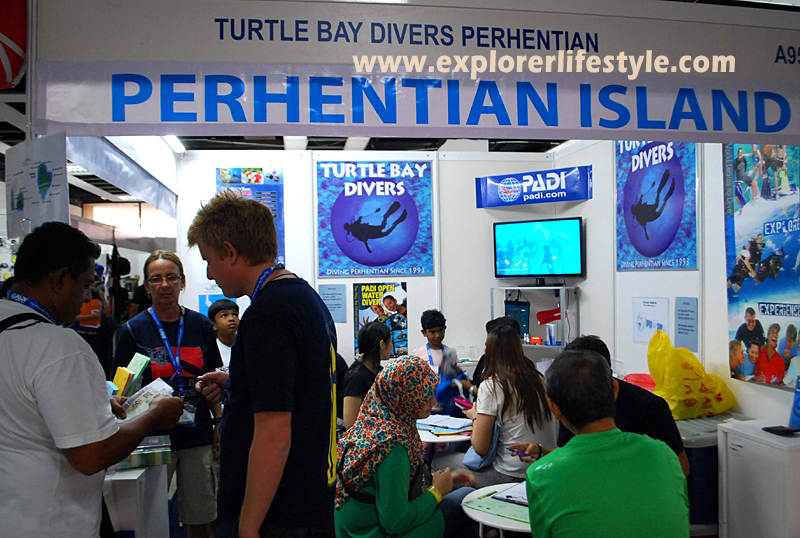 To encourage more participation, WWF-Malaysia will present a special award for the best video theme on the proposed Tun Mustapha Park, the largest marine protected area in Malaysia once it is gazetted. The film must be under 10 minutes, shot in Borneo by people who live in Borneo, and the submission date has been extended from Aug 15 to Aug 31, while admission to the three-day film festival is free. Besides that, the festival also aims to nurture film-making among local communities through a series of workshops named SUARA Komuniti where the local communities will have the chance to tell their own stories with their own voices. WWF-Malaysia is supporting community members from Semporna Priority Conservation Area and the proposed Tun Mustapha Park to participate and benefit from the film-making workshops. 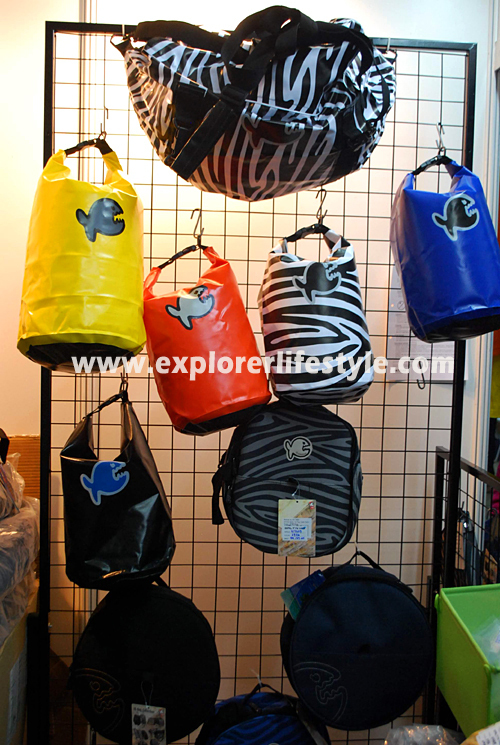 For information, visit the official website for the Borneo Eco Film Festival 2013. 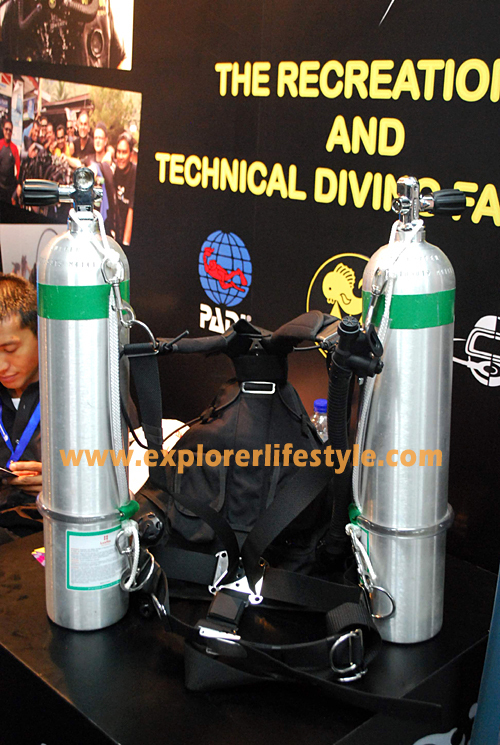 The Malaysia Dive Expo 2013 took place at the Putra World Trade Center in Kuala Lumpur from the 5-7 July, 2013 and saw many new exhibitors taking part. 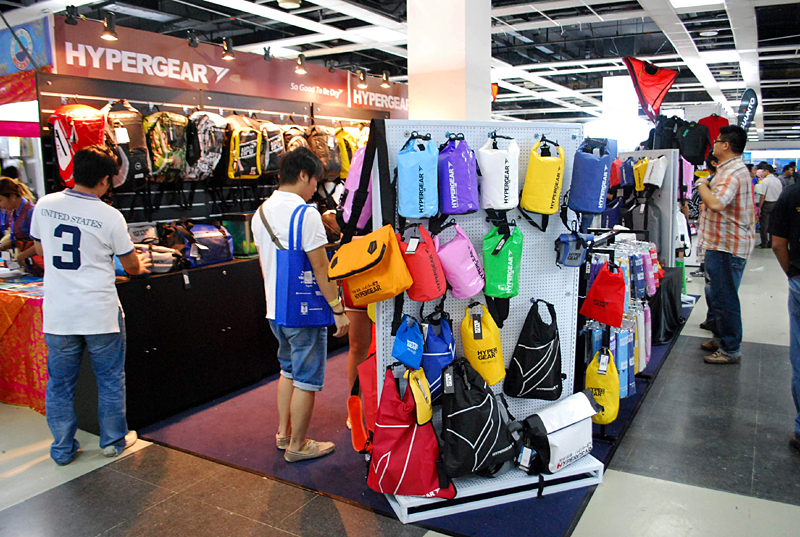 Many new products were showcased from the various vendors while some tourism boards local and international participated. 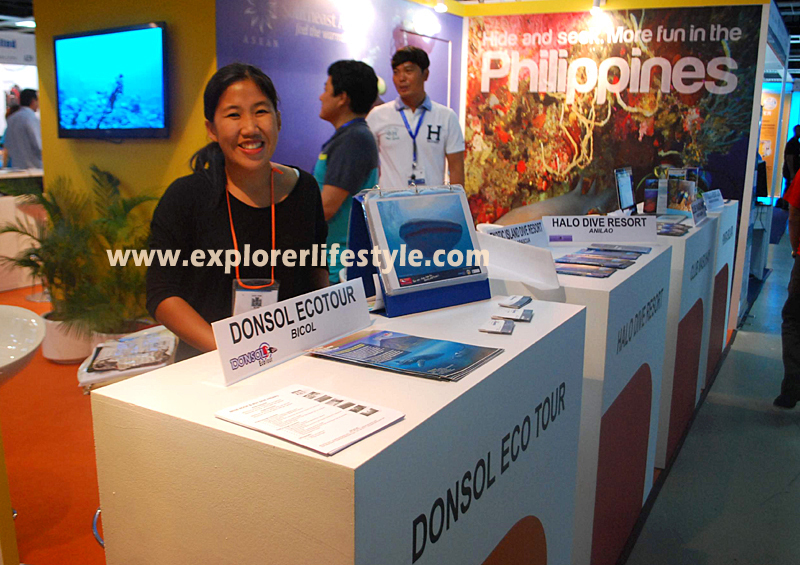 Philippines Tourism was there highlighting the many dive sites around the island for the first time too. 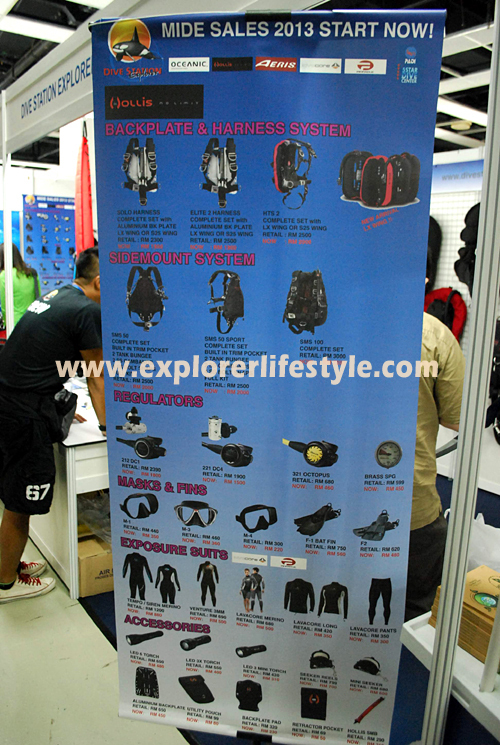 Dive operators from around Southeast Asia namely Indonesia and Australia were seen promoting their dive sites too. 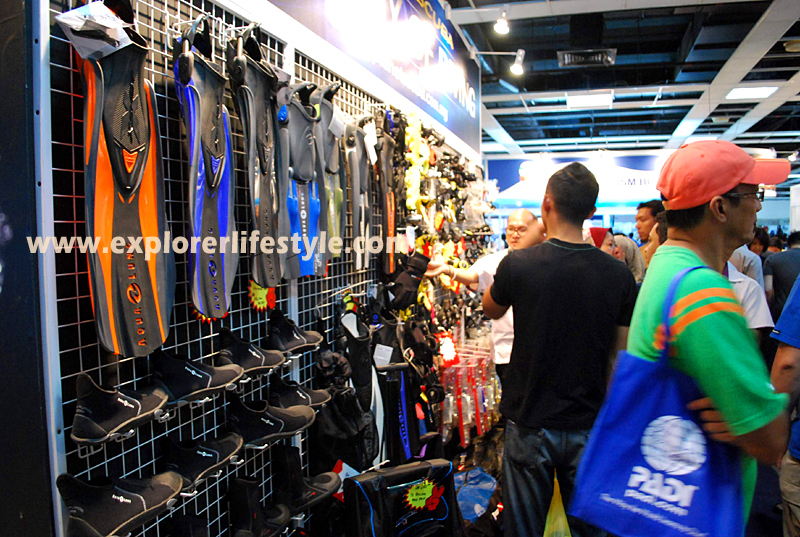 However, the highlight of the Malaysia Dive Expo was the scuba diving equipment, local dive trips and also dive courses where many businesses were seen giving special MIDE promotions for each of the subjects. 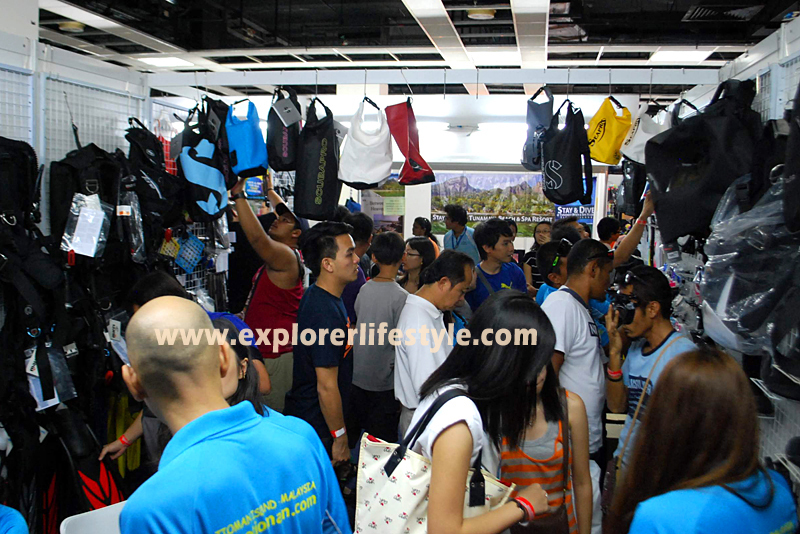 The Explorer Lifestyle team paid a visit to the event on Firday and Saturday to check out the scene there. Below are various pictures of Malaysia Dive Expo 2013 or MIDE 2013 in no order. 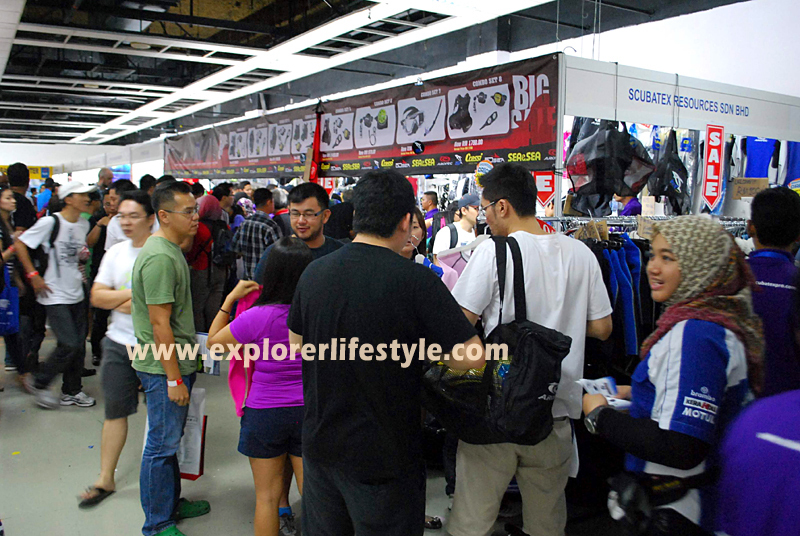 For those who missed this event, you will be pleased to know that some of the operators may even continue the MIDE 2013 promotions for the entire month. 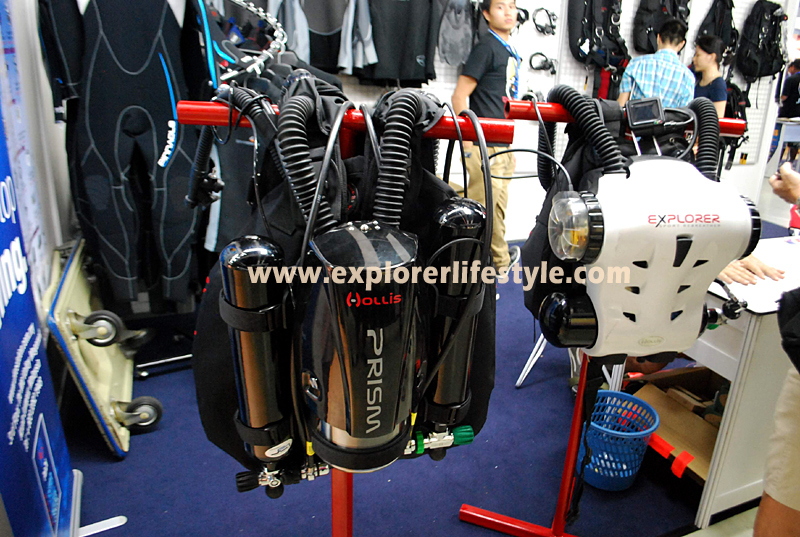 As for the rest, you will have to wait for the next MIDE which will take place in July next year at the Malaysia Dive Expo 2014. 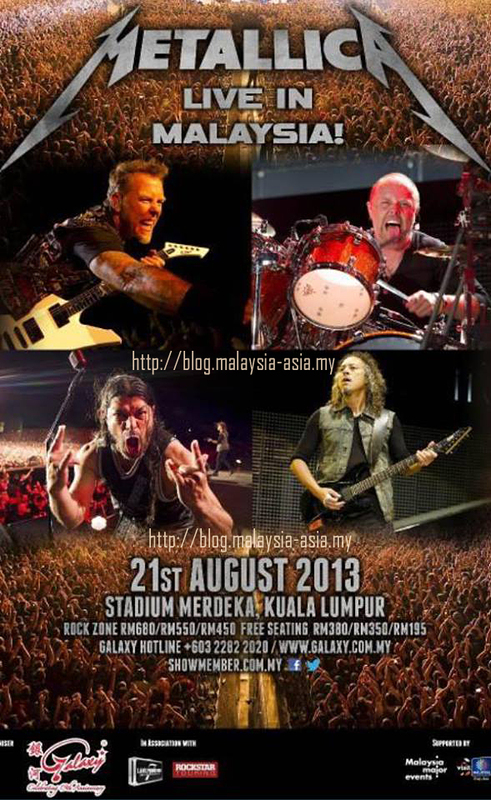 For the first time in rock and metal history, Metallica will play in KL, Malaysia on 21st August 2013 at Stadium Merdeka in the city. This is the biggest dream come true for all Metallica fans as the hard-speed-metal band has never performed here before. If you have been waiting all these years, your dream has come true when the gods of metal make their first show in Malaysia this August 2013. 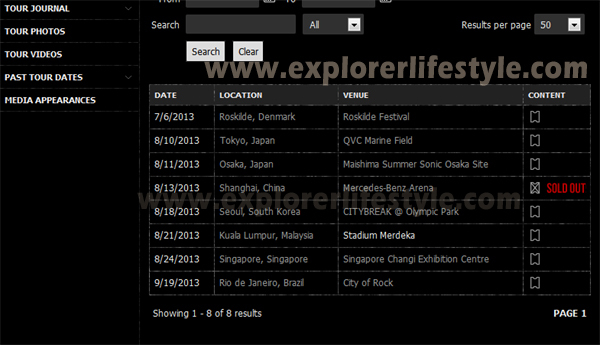 Apparently the Shanghai concert is sold out and you can imagine other countries. One chance to view these metal legends live and hopefully no one gets in the way for this show. 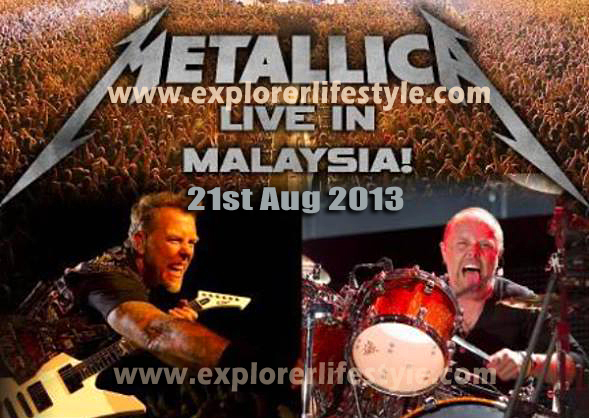 Metallica were once supposed to perform here in Malaysia back in 2011 but it never did happen so lets cross fingers so that we can all see Metallica Live in KL, Malaysia 2013. Fans of the sci-fi movie series Star Wars will be in for a treat with the world’s biggest Death Star model to be displayed at the Legoland Malaysia theme park. Made from 723,150 pieces of Lego bricks, the 6m tall model will be installed by the end of the next month. The model was designed to resemble the iconic moon-sized space station and super weapon that was first introduced in George Lucas’ Star Wars Episode IV: A New Hope. 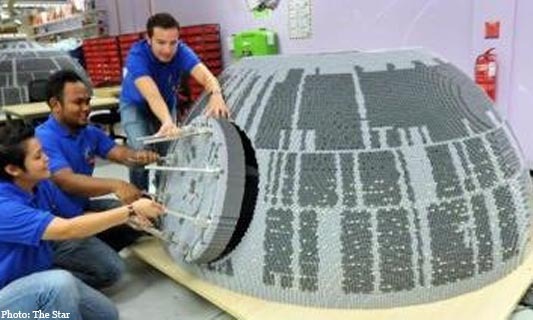 The theme park’s model shop manager Stefan Bentivoglio, who headed a team of eight model builders for the project, said the Lego Miniland Death Star took 200 hours to design and will take another 1,800 hours to build and assemble. “It was designed by our Legoland California counterparts while the building and the assembling of the sphere is done entirely in Malaysia,” he told The Star during an exclusive behind-the-scenes preview of the project here yesterday. He added that the sphere weighed about a tonne when completed with the installation of 135kg of stainless steel frames. “The model will even shoot laser beams accompanied with sound effects to make the Death Star come to life from the silver screen. Hopefully, the models will be able to convert those who do not know much about Star Wars into fans,” Bentivoglio said. He said that the 90% completed model which is shaped like a sphere is about 2.3m in diameter and would light up at night with the help of about 10,000 glow-in-the dark Lego tiles to stay as true as possible to the one in the movie series. Four different colours of Lego bricks – white, dark grey, light grey and luminous tiles were used to build the Death Star model and would be completed and displayed to visitors by July 26 for a limited period at the Nusajaya theme park. After that, it would be dissembled and displayed at other Legoland theme parks in Denmark, Germany, Britain, California and Florida. “The model will be placed at a dedicated area of the theme park’s mini land and there will also be interactive display as well as smaller replicas of popular characters from the movie franchise,” he said. Other models and displays include Obi-Wan Kenobi and Darth Vader having a lightsabre duel, an X-wing fighter, the Emperor’s throne room, Garbage Masher and Trench Run – all made from Lego. 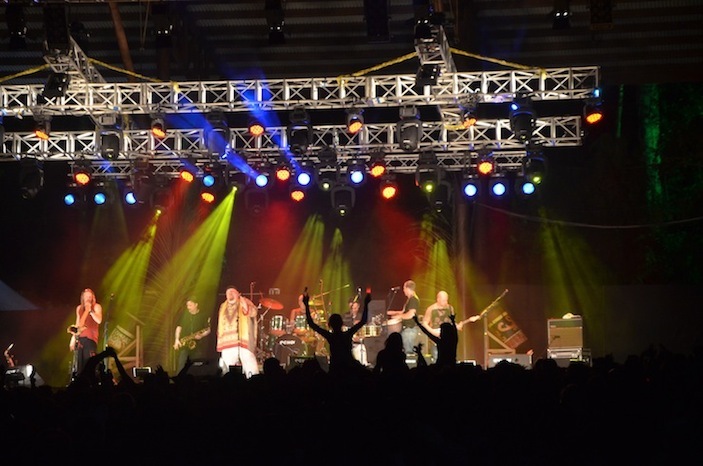 Sarawak is all set to play host to another exciting event, the Borneo World Music Expo, the inaugural exposition for professionals and trade visitors within the international music scene. 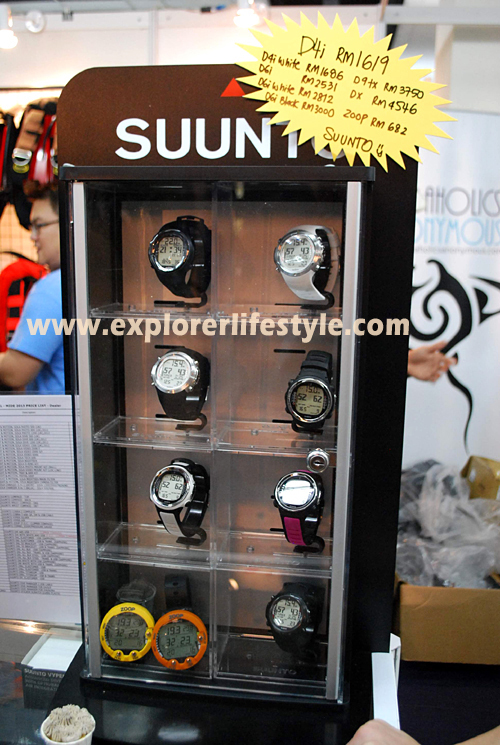 The Borneo World Music Expo (known affectionately as the BWME) which is going to be held from 24 to the 26 June in Kuching, Sarawak is happening just a few days before the very established Rainforest World Music Festival which will be held on the 28 to 30 June. 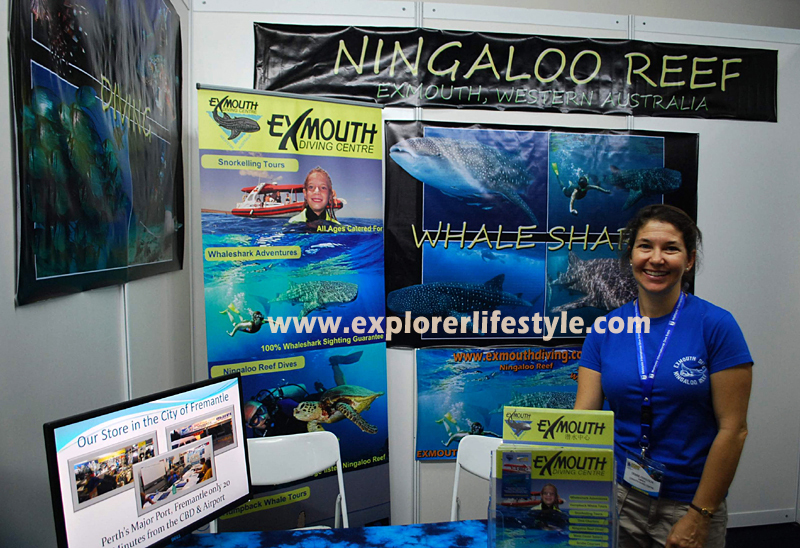 While the Rainforest Festival is about entertainment, the Expo is about the trade, networking, information dissemination and business behind the entertainment industry – concentrating on the World Music genre. 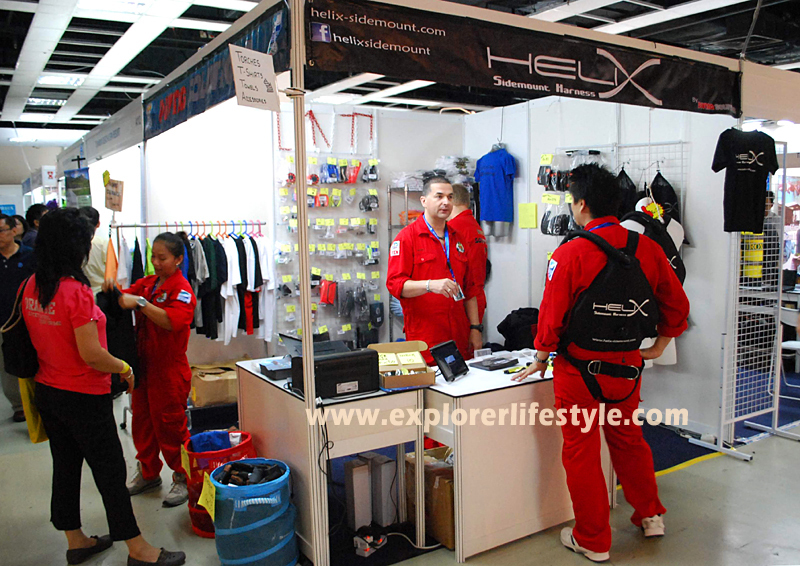 The Expo seeks to be the market place where professionals come to present their services or to hire. Being a musician or a band is not just about playing music but it is also about how to present and market the music, the image, the branding. It’s about how to get one’s information and music to the right people. On the other side of the coin, programmers need to have a big pool with vast variety to consider and to choose from when it comes to selecting the line-up for their events. 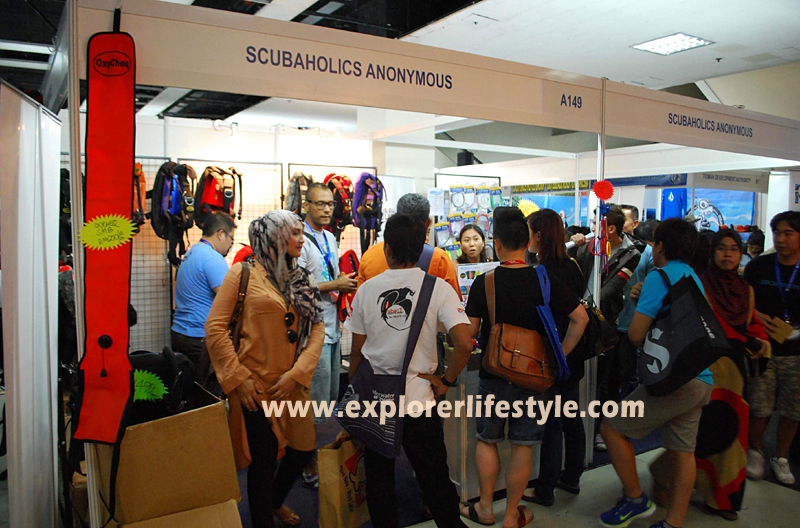 The Borneo World Music Expo is just about bringing the two parties together where they will have a chance to show and tell and buy and sell. 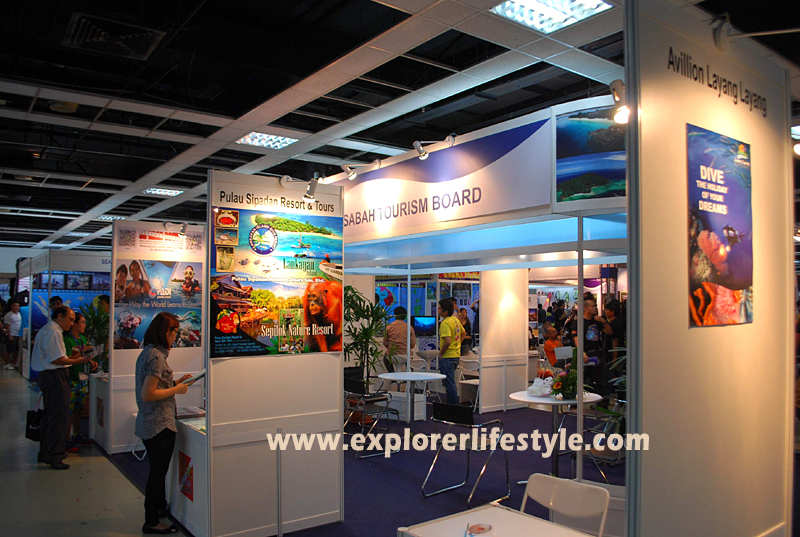 The Expo, guided by the very experienced hands of Gerald Seligman, who was until November of 2009, General Director of WOMEX, the very well established world music Expo, in Berlin, has selected and invited programmers from all over the world to come to Sarawak Borneo where several showcase bands from Eastern and Asian regions are going to present their performances. 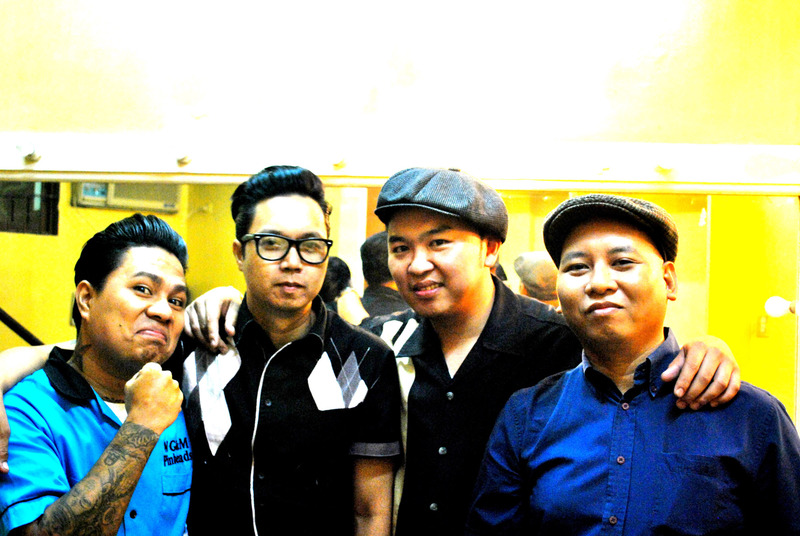 their own music events, meet and extend their contacts. It seeks to be the open arena for everyone in the music industry to use it as a meeting place. The business of running music events also involve potential sponsors, media, event managers, entertainment venues, marketing companies, audio-visual services and equipment, record labels. For all these people, the BWME is going to be a useful tool and guide. 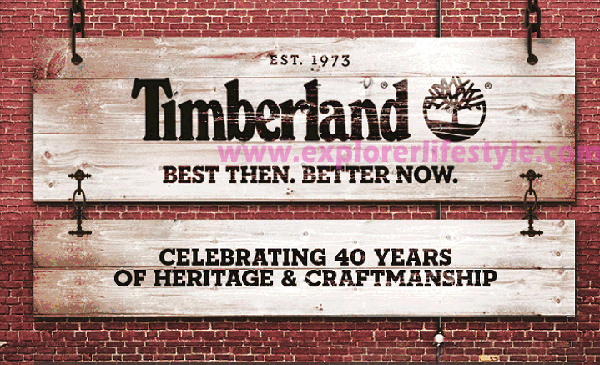 But it’s not all about just live shows and a bustling market place. There are daytime conferences that are informative and educational. There are panels of experienced professionals discussing aspects of the music industry and brainstorming discussions. In the words of Isabel Soffer founder of Live Sounds from New York,” I am coming to Sarawak with the hope of discovering new artists, traditions and cultures from Asia. Southeast Asia in particular is underrepresented in the US performing arts field and I hope to be able to make connections with artists, presenters, agents, and sponsors to begin bridging that gap”. 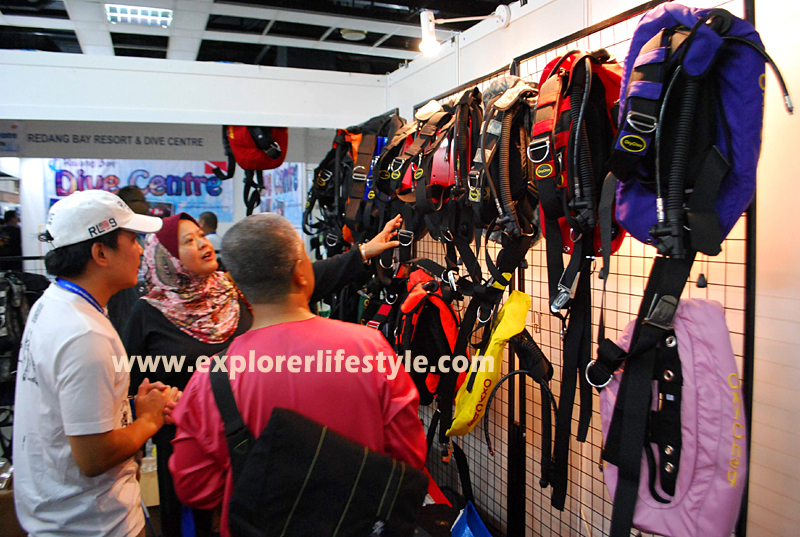 The expo is supported by Malaysia Convention & Exhibition Bureau (MyCEB), an agency established by the Ministry of Tourism and Culture Malaysia to further strengthen and position Malaysia as a major events hub for the region and Sarawak Convention Bureau. Those interested to sign up as delegates to the conference can still do so. Delegate fee is RM360 inclusive of conference materials, lunch and 2 tea-breaks. For the public who are interested in watching the night showcases, tickets can be bought online or at the entrance and cost of these shows are only RM30. 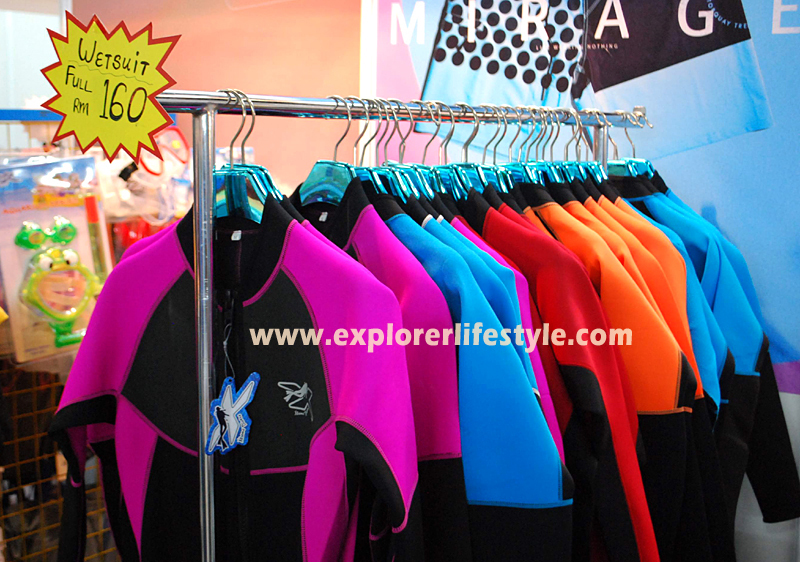 More information on this inaugural event can be found at the BWME 2013 Website. 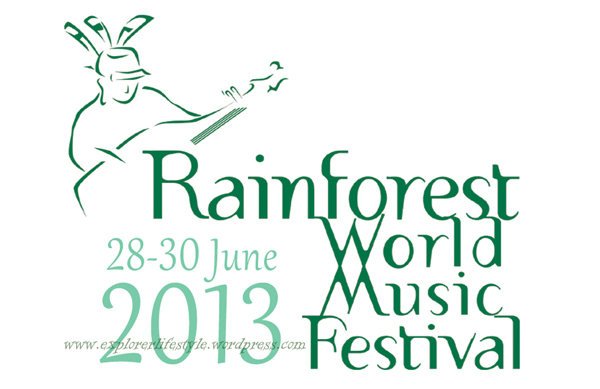 The 16th edition of Rainforest World Music Festival 2-13 (RWMF) are welcoming 135 volunteers among the public. The volunteers will get an opportunity to gain experience, working at this annual music festival that ranked among the best 25 international festivals in the world. 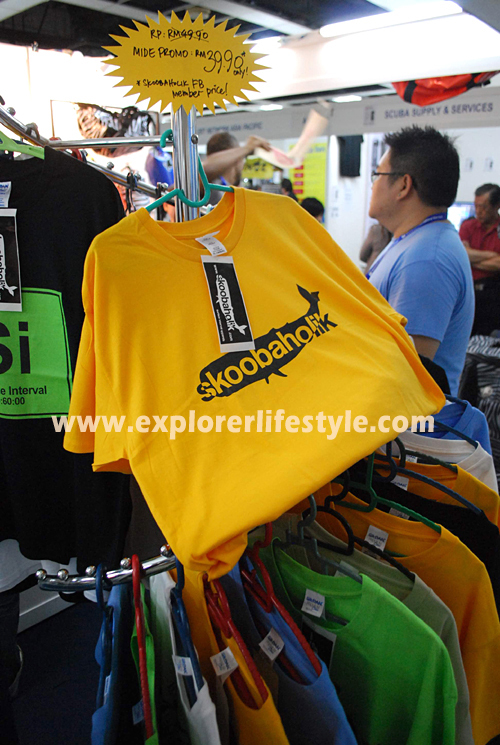 The festival provides the volunteers with complimentary entry to the festival, accommodation as well as Festival’s T-Shirt which to be worn while on duty. They will also receive a certificate of volunteering, which will make an additional reference in their biographies. The volunteers will work on shifts during 3-days event over the weekend from 28-30 June. 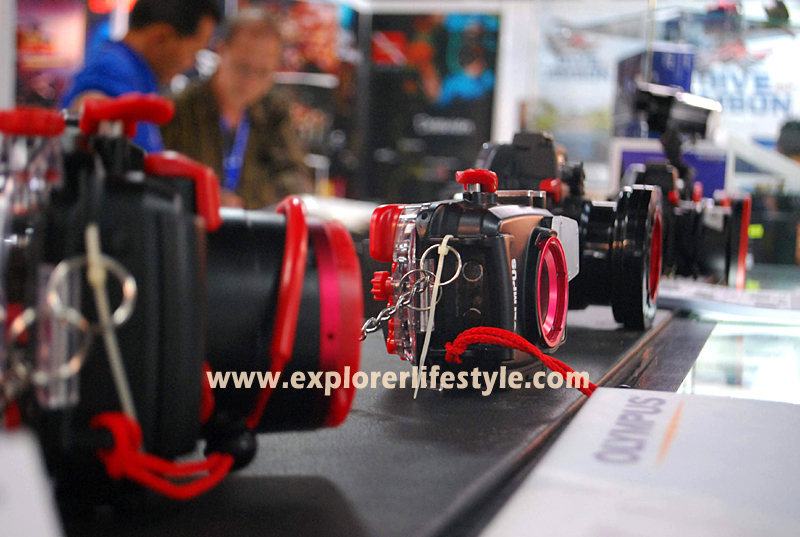 Before the RWMF, there will be the Borneo World Music Expo 2013 which is being held at Kuching’s Pullman Hotel from the 24-26 June 2013 as a build up to the main event. 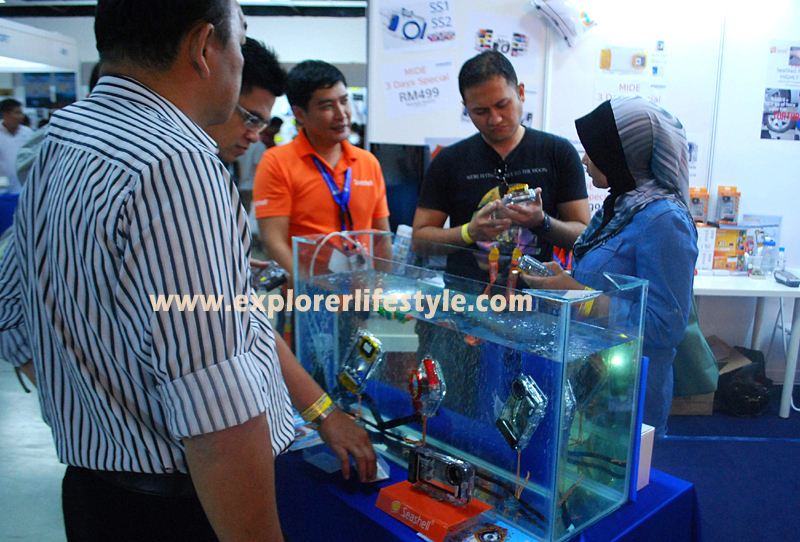 This is also the first time the event is being held here where it includes conferences, workshops, networking sessions, trade fair and musical showcases. 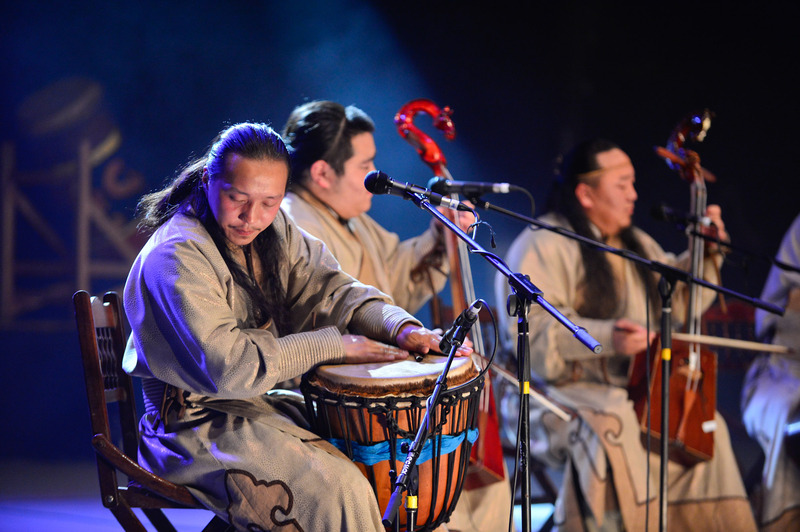 The event is targeted for musician and artists to develop new contacts and global reach. RWMF Tickets are priced at: RM120 for adults and RM60 for children aged 3 to 12 are now available on line at www.ticketcharge.com.my. 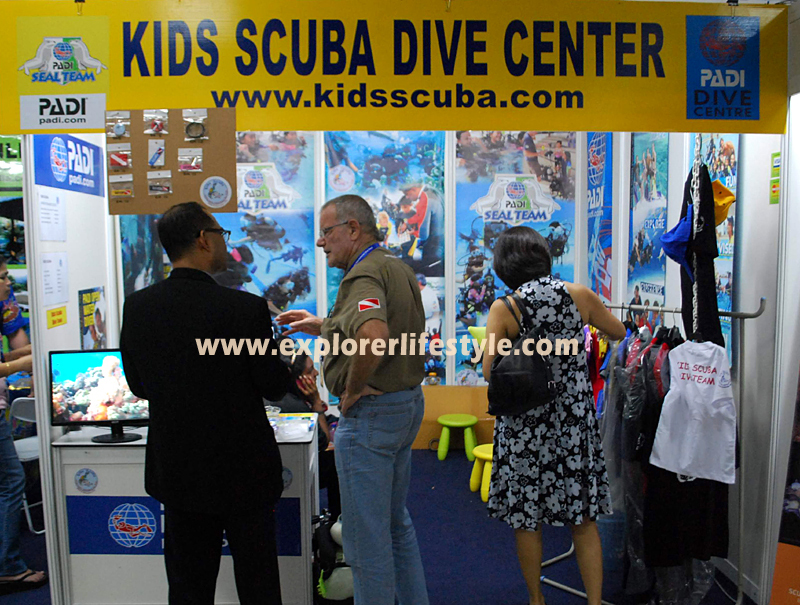 A 3-day pass for adults costing RM330 and RM160 for children aged 3 to 12 are also available. For last minute attendees, please double check your accommodations as usually all the hotels would be sold out. More details available on website at www.rwmf.net. 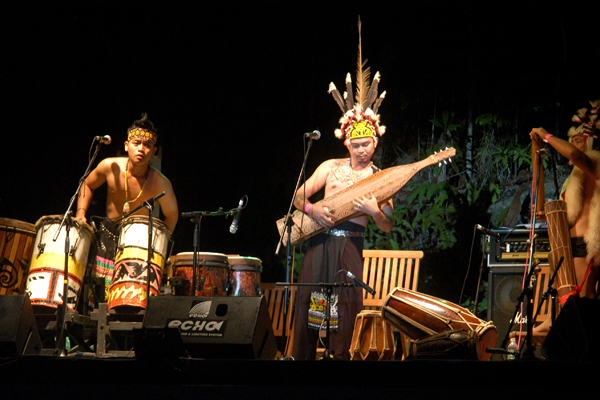 See you at the Rainforest World Music Festival 2013 in Sarawak, Borneo.